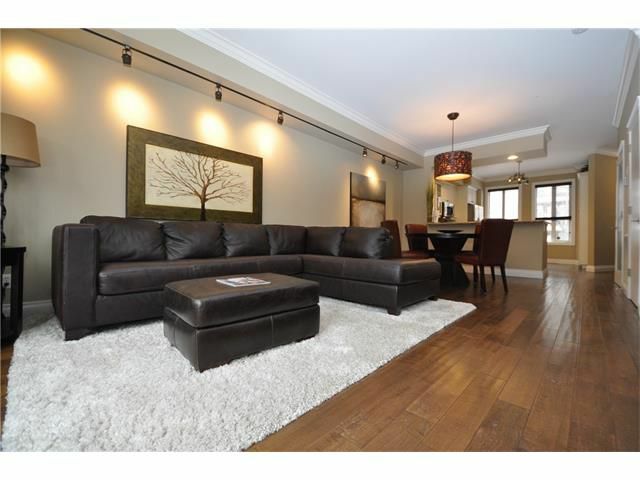 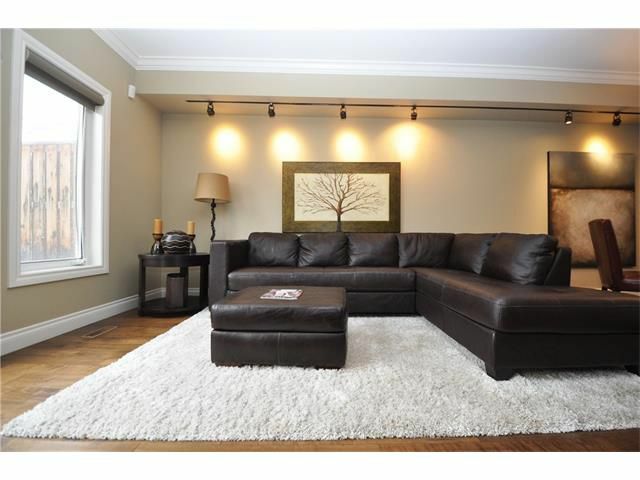 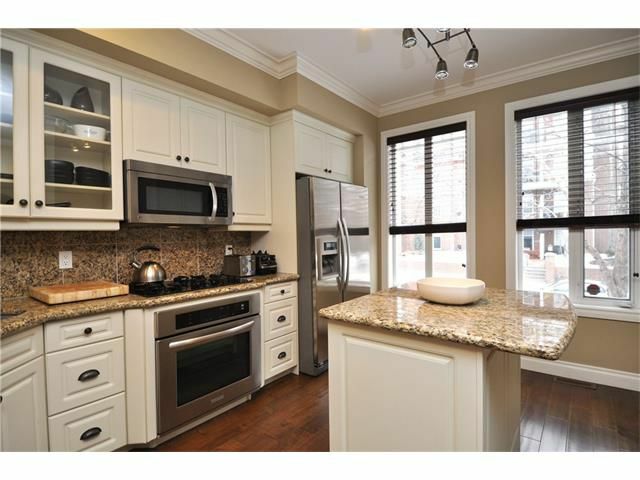 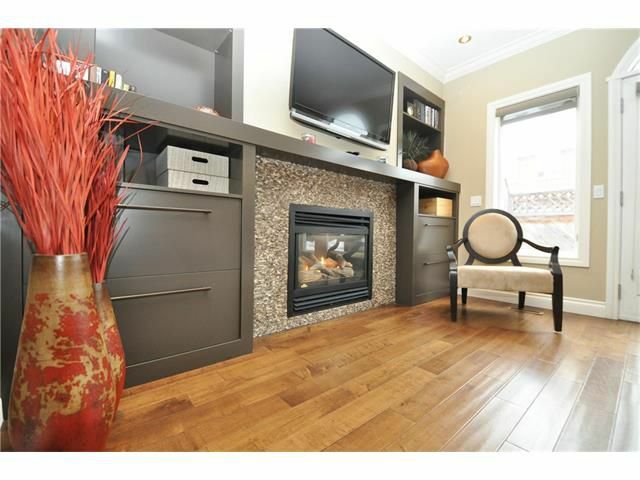 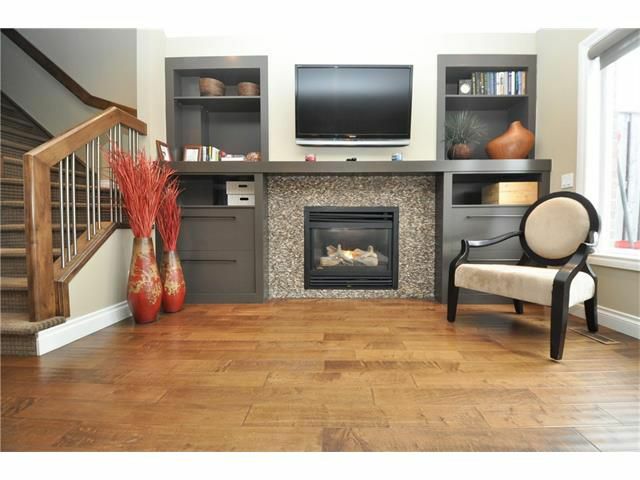 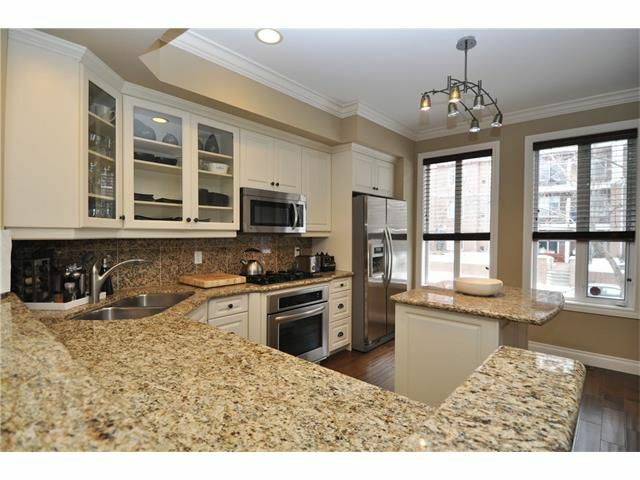 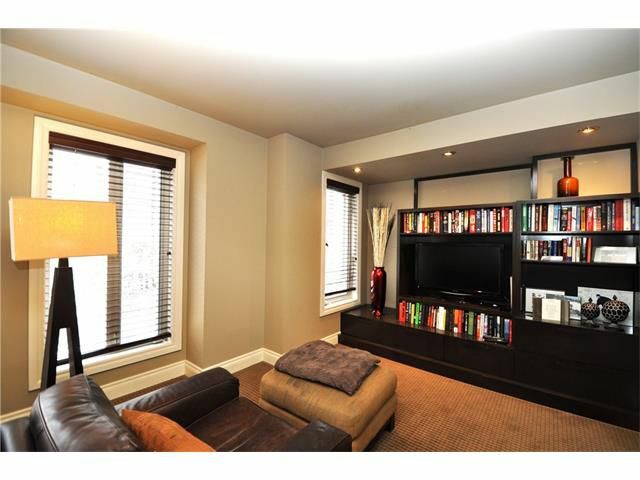 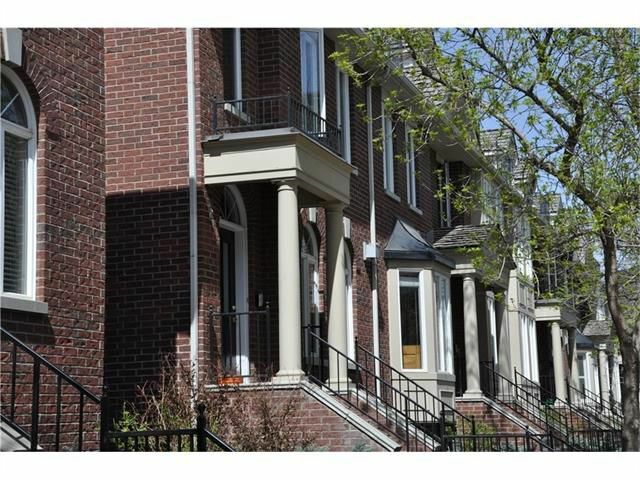 River Run brownstones in Erlton, everything you want in the inner city. 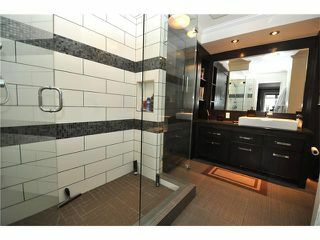 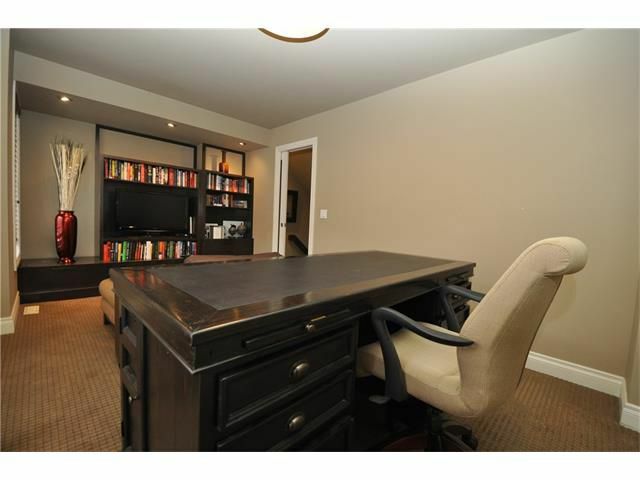 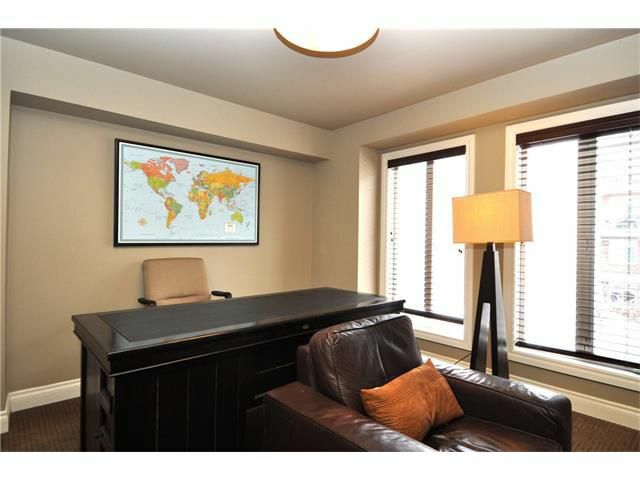 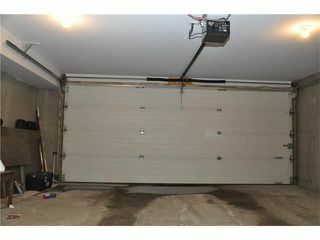 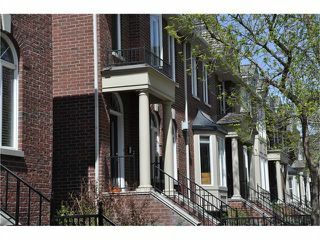 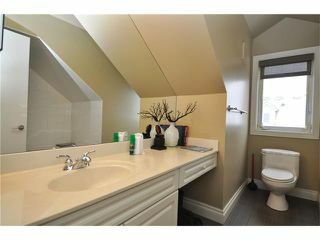 3 bedrooms, 2.5 baths, double attached garage, 1761 sq ft above grade (1905sq ft including baement). 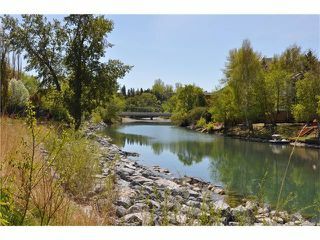 Walking score 10 out of 10 LRT, Saddledome, Talisman Centre, Mission restaurants an easy walk away. 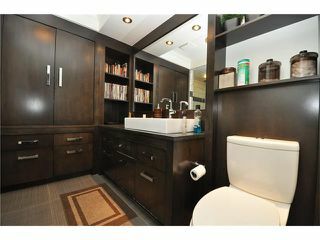 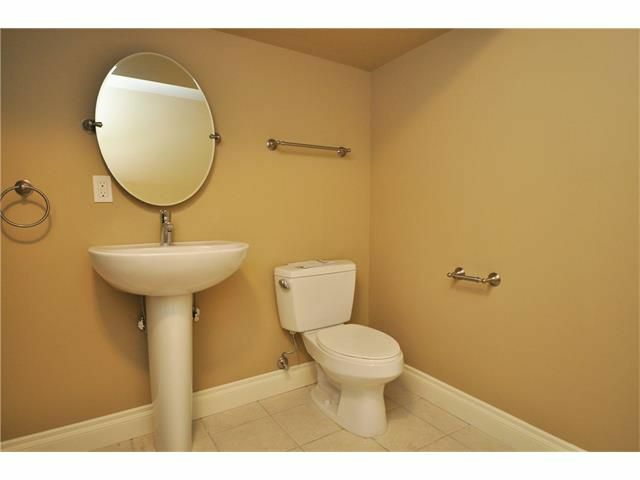 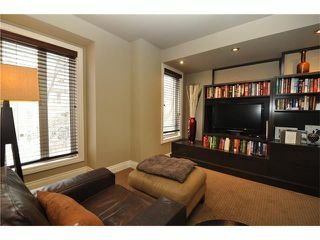 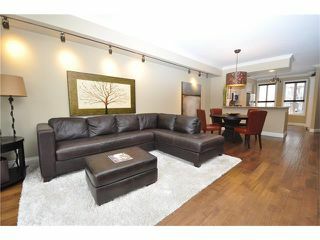 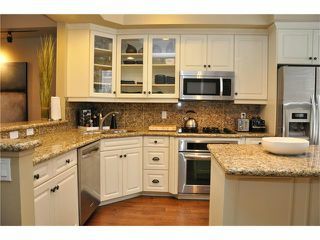 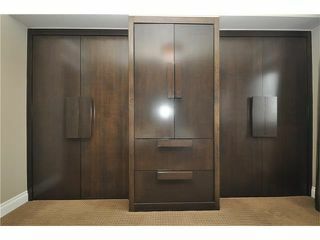 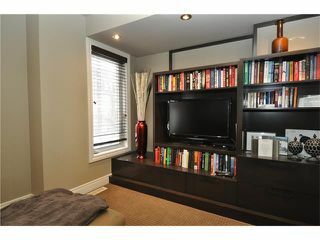 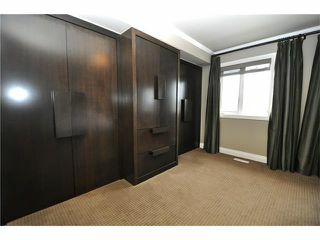 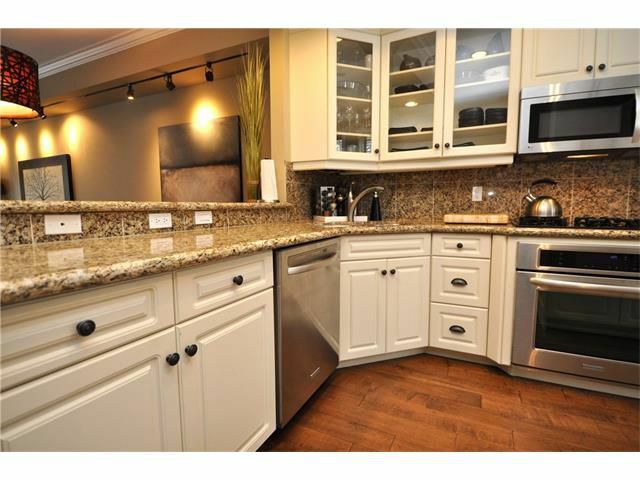 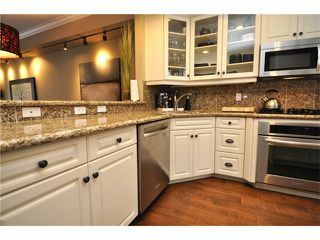 $150,000 renovation with loads of built-ins, hardwood floors, granite and stainless steel appliances (gas top stove). 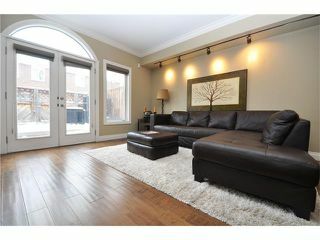 Great open main floor plan. 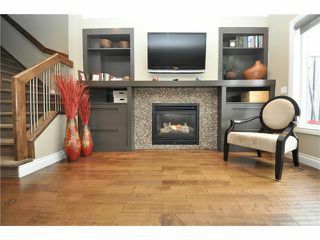 Functional and perfect for entertaining. 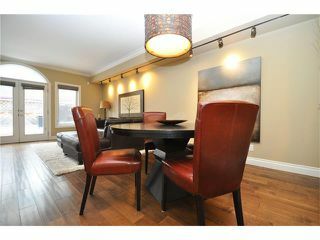 Large WEST facing deck with room for al fresco dining. 2nd floor has large bedroom with cheater en-suite, built in closets and 2nd bedroom - currently set up as a den with more built-ins. 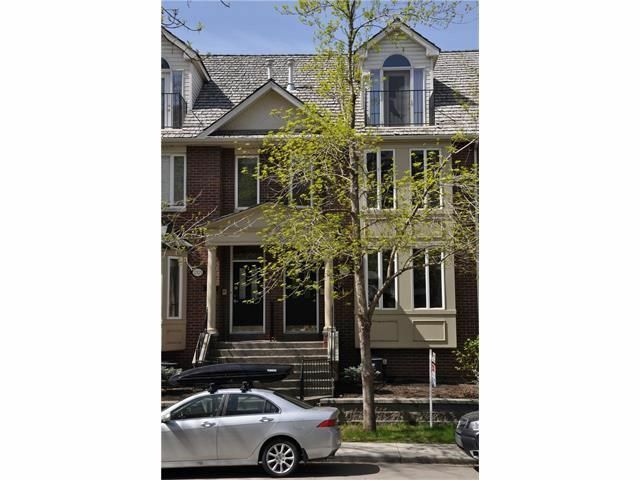 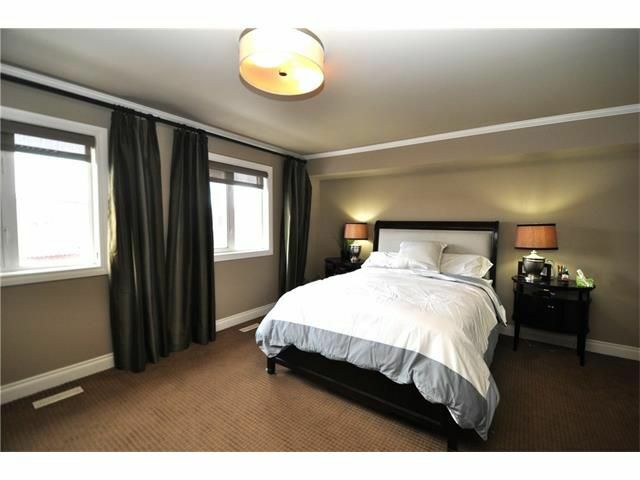 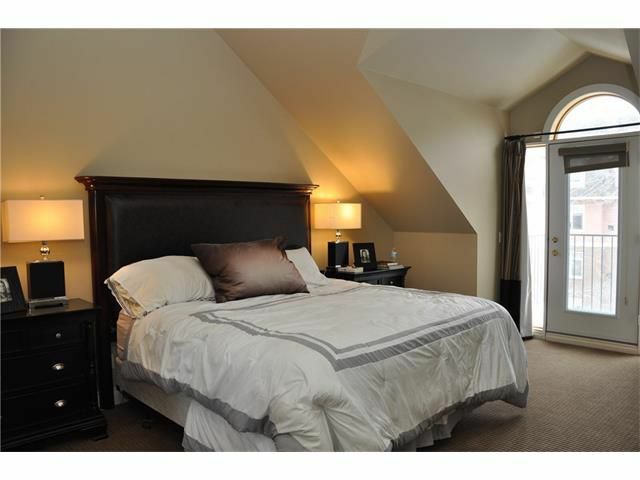 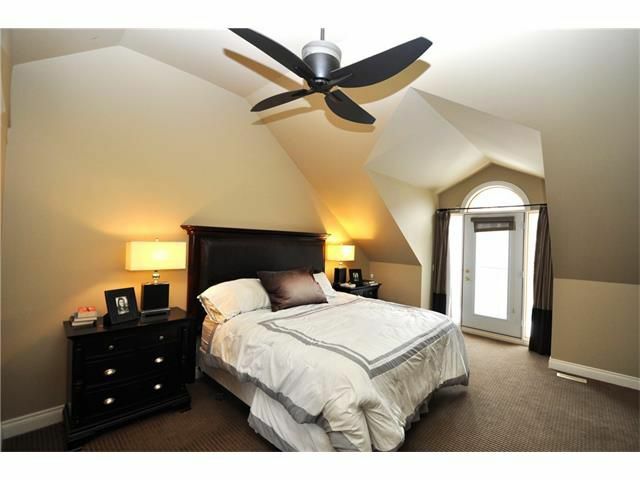 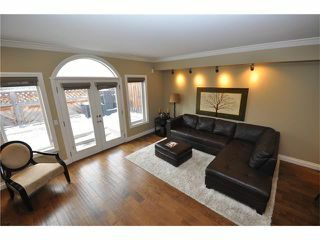 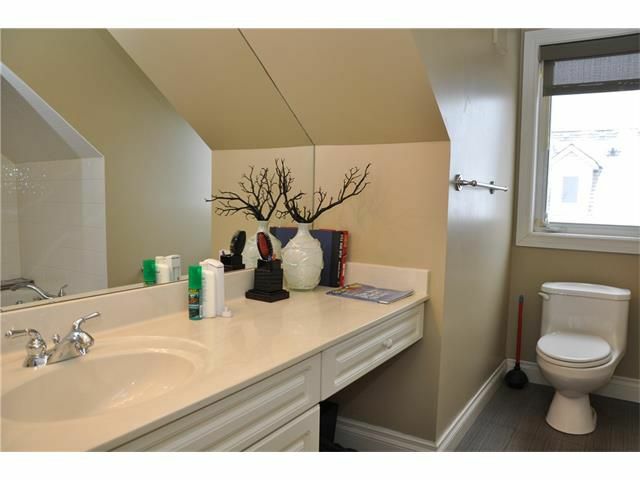 3rd floor is the spacious master bedroom with vaulted ceilings and 4 piece master en-suite. 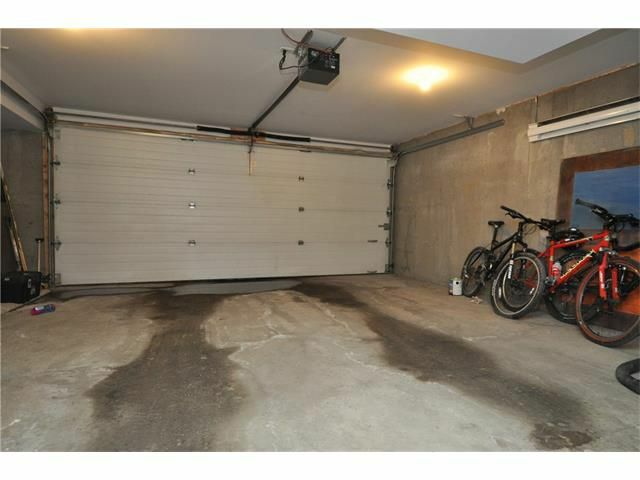 Quiet location with DOUBLE car garage. 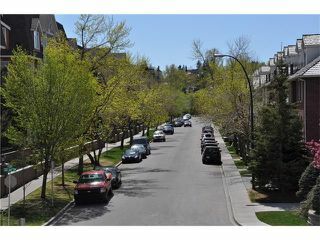 Enjoy this air conditioned home and condominium life style - no shoveling or grass cutting.